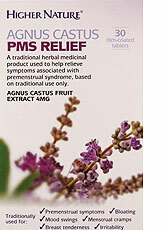 Alleviate premenstrual symptoms such as bloating, mood swings, menstrual cramps and breast tenderness with Agnus Castus PMS Relief. Based on a traditional herbal PMS remedy used over the centuries, our medicinal supplement harnesses the power of the Mediterranean-based agnus castus shrub. 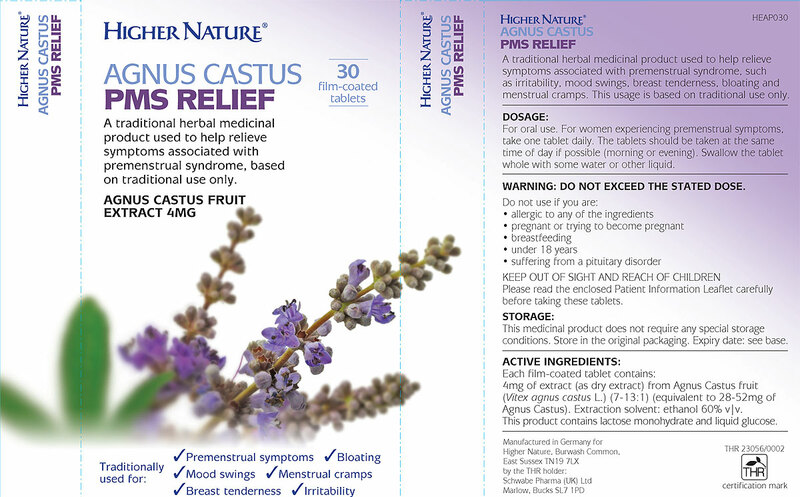 Featuring 4mg of agnus castus fruit extract per tablet, our formula is a naturally effective way to help keep your PMS symptoms under control. You can download the Patient Information Leaflet. Each film-coated tablet contains 4mg of extract (as dry extract) from Agnus Castus fruit (7-13:1) (equivalent to 28-52mg of Agnus Castus). Extraction solvent: ethanol 60% v|v. 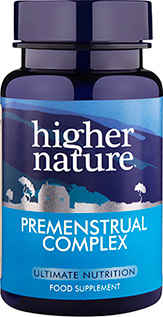 For women experiencing premenstrual symptoms.Take 1 tablet daily. 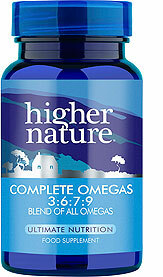 Try to take the tablets at the same time each day, either in the morning or evening. Swallow the tablets whole with some water or other liquid. Do not chew the tablets. You can take the tablets with or without food. 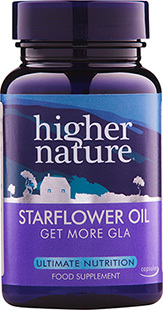 The maximum beneficial effect of this product may take up to 3 months to develop in some women.